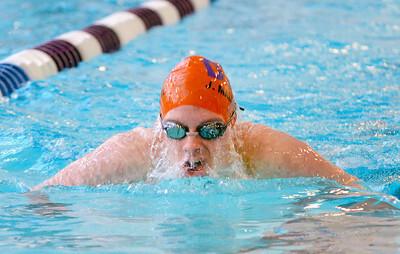 Lewisburg's Michael Sumfest swims in the 200 yard medley relay during Tuesday's meet in Danville. 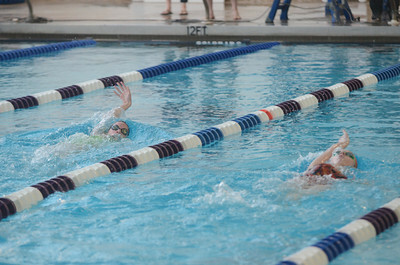 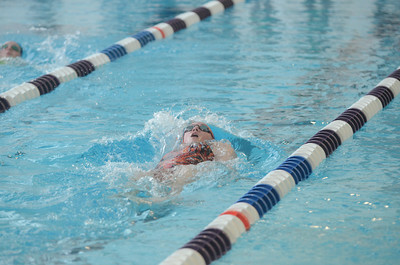 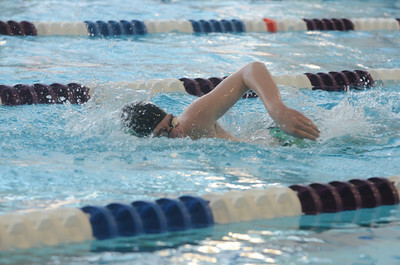 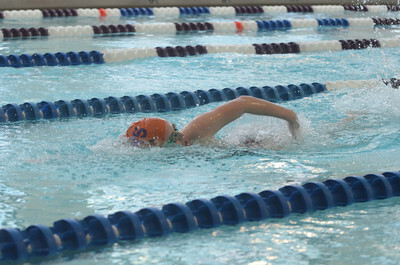 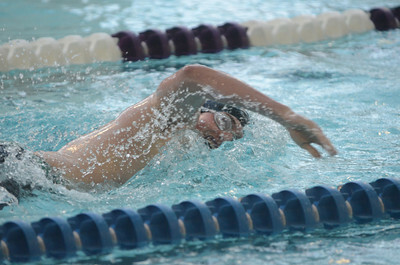 Lewisburg's Thomas Brouse swims in the 200 yard medley relay during Tuesday's meet in Danville. 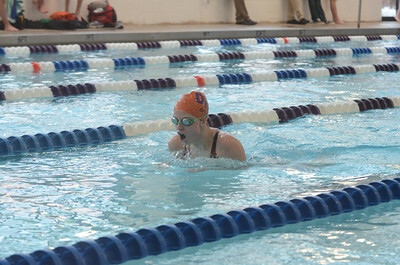 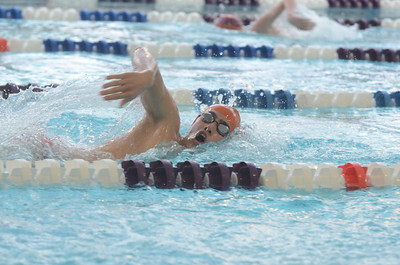 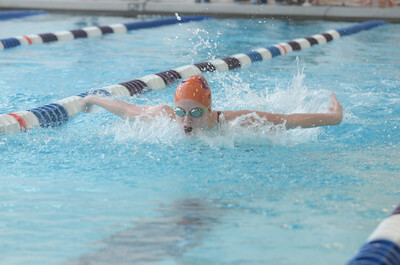 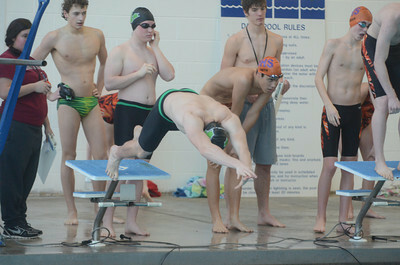 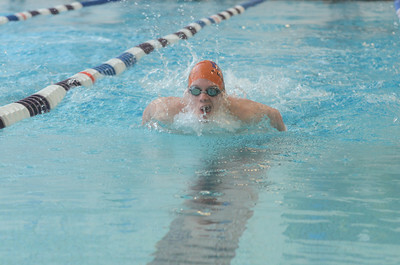 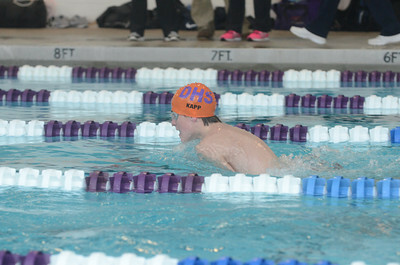 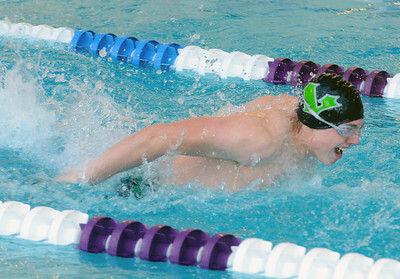 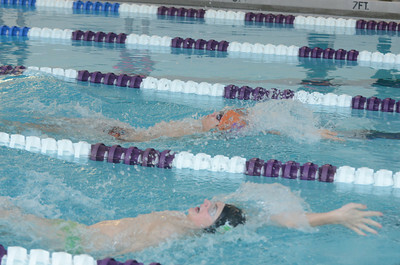 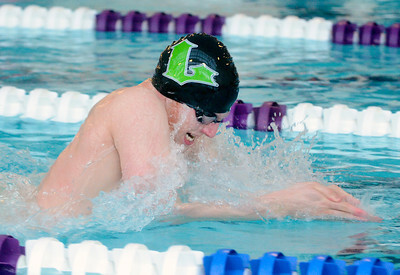 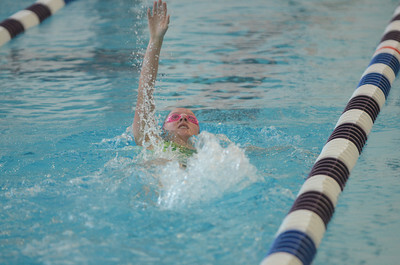 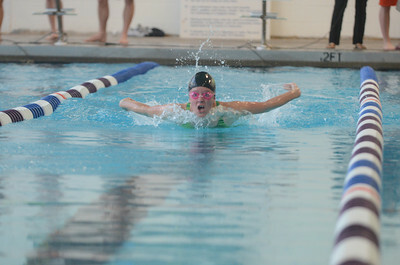 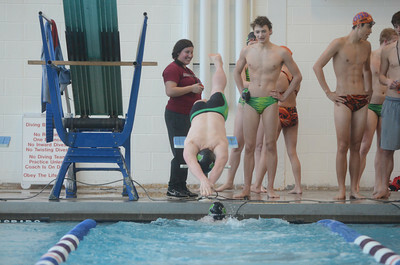 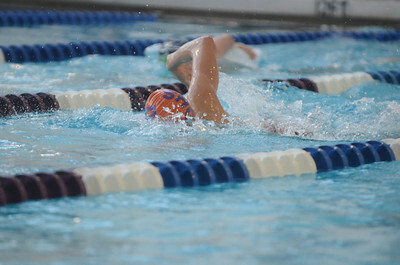 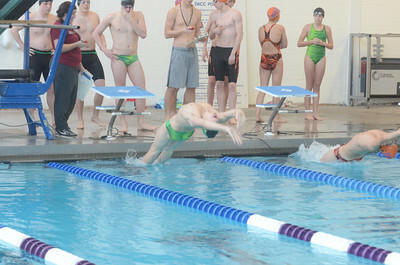 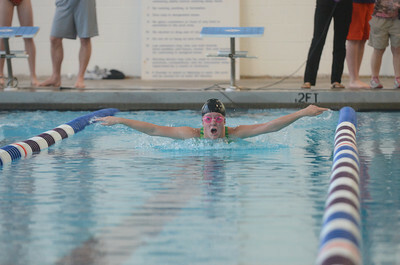 Danville Joe Malafronte does the breaststroke during Tuesday's meet against Lewisburg.